We’re heading to INBOUND 2017! Not quite sure what to think about the caps lock and/or are you questioning what INBOUND 2017 even is? Let us fill in the blanks. INBOUND 2017 is the world’s most remarkable business marketing event. HubSpot puts it on every year and it’s full of inspiring keynotes, educational breakout sessions, networking events, fun, food and friends. Since we’re a HubSpot Partner Agency, it’s only right that we hop on a plane and head down to the Boston Convention & Exhibition Center to take part. Roketto will be joining 19,000 other marketers and sales professionals hoping to get the most out of the week-long conference. INBOUND’s purpose is to provide the inspiration, education and connections needed to grow and transform a business. While in attendance, Ulf Lonegren, Roketto’s Managing Director, will be filling his brain with all the inbound marketing knowledge he can. Equipped with this knowledge, he’ll come back to the Roketto HQ and share it with the whole team. Then, we’ll take it and share it with you. We’re excited to finally meet Elizabeth Bailey, our Channel Account Manager at HubSpot. Although we’ve been a HubSpot partner for a while and talk to Elizabeth regularly, we haven’t had the chance to shake her hand and introduce ourselves in person. On top of the various networking opportunities, we’ll also have the chance to hear from some pretty big names. Have you heard of Michelle Obama before? What about Brene Brown or John Cena? Well, they’re all keynote speakers this year. I know, we couldn’t believe it either when we saw the line up. Ulf will be providing updates through a daily live blog, which can be found over on Roketto’s blog. Be sure to check back on Monday to Thursday for Inbound 2017 blog updates. He’ll also be posting to our Instagram feed (@helloroketto if you didn’t know) and tweeting the most poignant 140 character factoids he hears/learns. Soon our blog will be full of all things boston and Inbound 2017! We promise the content will remain relevant and educational but what we can’t promise is that Ulf won’t try out a Boston accent in one of his videos. Can you imagine that… Ulf with a Boston accent? INBOUND 2017 will teach the Roketto team how to truly create remarkable content and how to deliver that to our clients as well. We can’t wait to share with you all everything that we’ve learned at this conference, so stay tuned and don’t forget to like us on social media if you want to follow Ulf’s journey to INBOUND 2017. 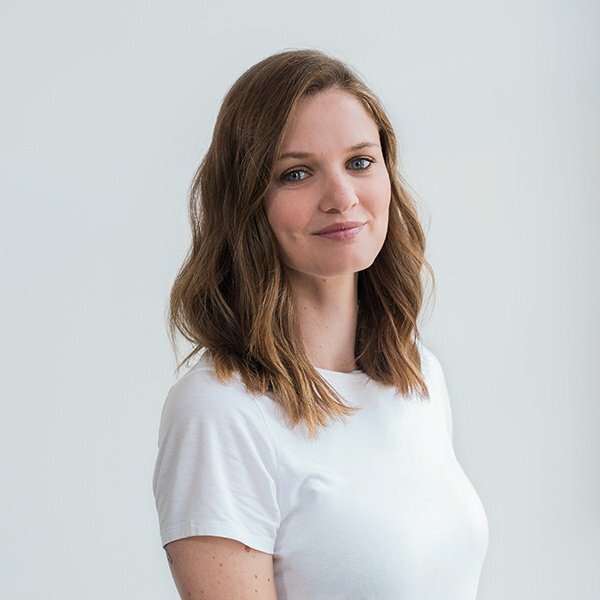 Molly is our copywriter and marketing strategist here at Roketto. Writing is not only her career, it’s her passion. Molly dives deep into the world of Inbound Marketing and writes about this fundamental shift in business on Roketto’s blog. When she’s not writing, you’ll either find her hiking a mountain, or getting lost in a new book.